Lemon drinks, lemon cookies and cakes, the colour of lemons is just so appealing to me also. That reminds me, you know I once(when a good bit younger) saw a lady dressed head to toe in yellow in the street! She had yellow hair accessories and yellow skirt and cardigan and jacket and nylons on, and even a lemon coloured handbag! Considering the small rural village I grew up in, this was quite and unusual sight I can tell you. It was a sight, kind of amazing and bewildering at the same time. Did I mention that she was an elderly lady? which kind of makes all the more cool/weird in my book! I want to be that lady when I grow old ad weird(er). Soooo getting back to the recipe! It was after a trip to the local Waitrose, when I found unwaxed lemons with leaves(love that a few green leaves makes the fruit bowl look SO much nicer) had found their way into the trolley(how DO they do that?) 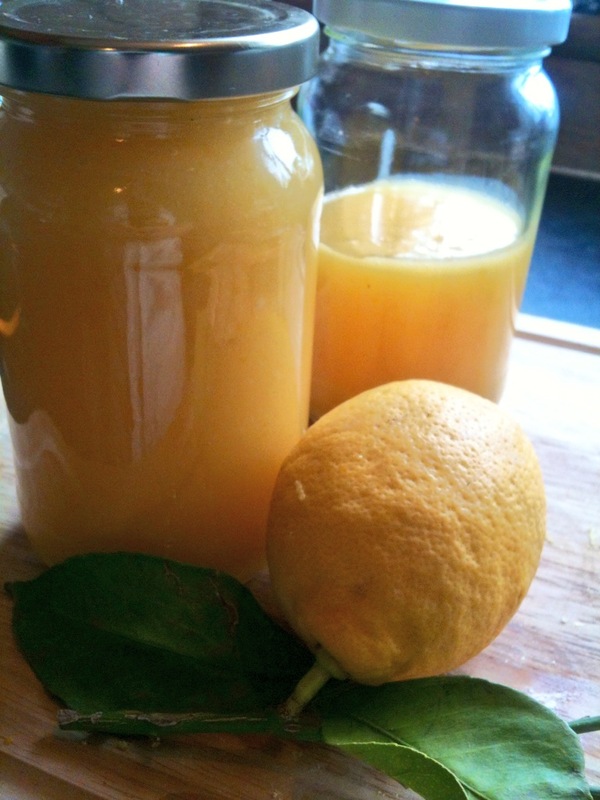 that I decided to make some jars of lemon loveliness. Seeing as hubby had been craving it and had in desperation bought a lurid, almost fluorescent, jar of lemon preserve. I took pity on him and now I am the best thing ever, well, second I expect to a slice of toast and curd! These are proper jars of sharp, citrusy, tangy, creamy loveliness, not something that is not dissimilar to the base of those horrid sweet, lemony-ish but somehow never quite “real” enough tasting lemon meringue pies you get from the frozen aisle of the supermarket. The colour is also just as pleasing as the taste, you can thank Mother Nature for that! 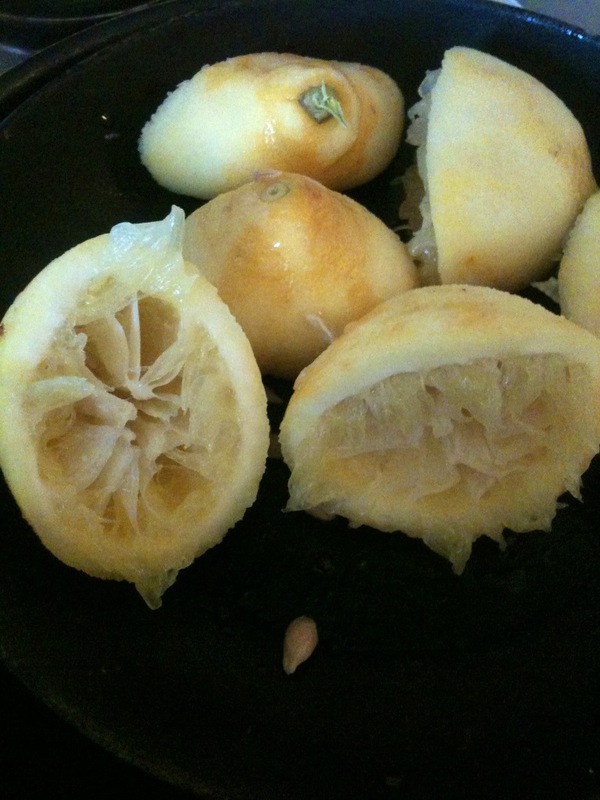 First you want to zest and juice the lemons, don’t you love the smell of lemon? 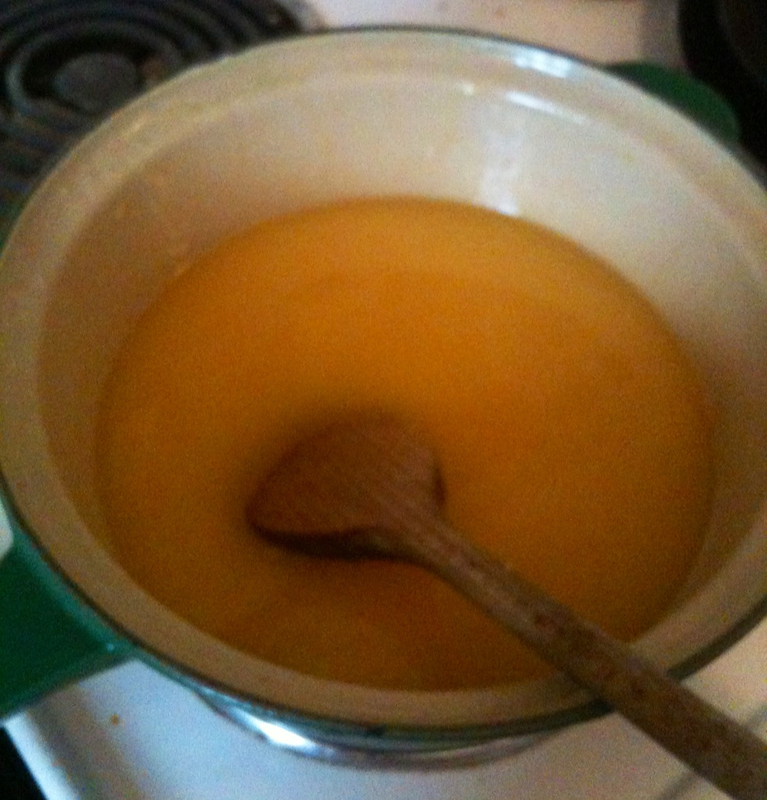 Place sugar zest and juice in a heavy based pan or double boiler, if you’re swanky like that, and slowly heat until the sugar is completely dissolved. Whisk the eggs together in a separate bowl. When the sugar is dissolved, add a little of your hot lemon mixture into the eggs. Mix this together until combined and then return the whole lot to the lemon sugar mix that is still in your pan(double boiler). Heat over a low/med heat until thickened stirring continuously! You can tell when “done” by checking that it coats the back of the spoon, and you can leave a line in the curd when you drag your finger across it. When ready, pour into sterilized jars, seal, and leave to cool. These jars should keep for 3-4 weeks in the pantry. Though probably not if you are like my family. 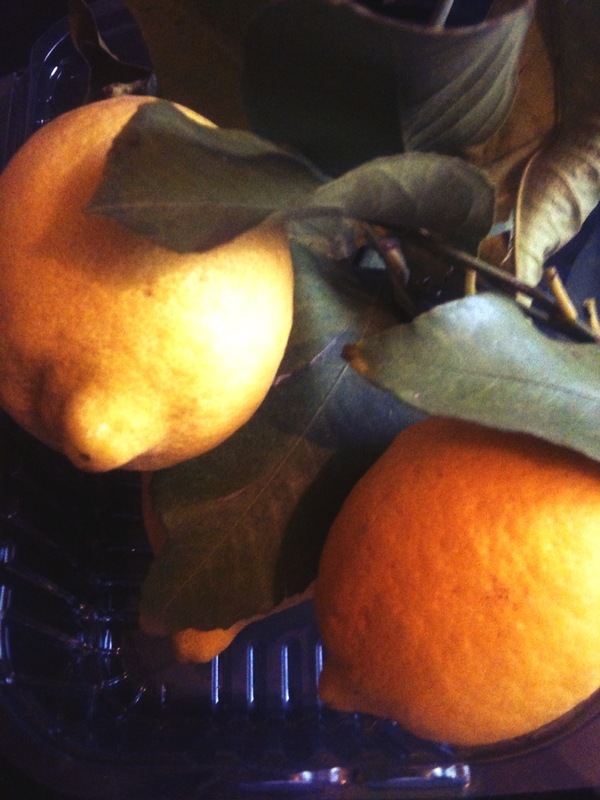 I can see a lemon Pavlova featuring in our future very soon! Go forward, cook and enjoy! Ps. After describing the Lemon Yellow Lady to someone, I heard that she used to pick other colours to wear too! How cool is that?